Eggland’s Best Dozen Eggs Just $1.28 At Walmart! Here’s another coupon for you at Walmart! Eggland’s Best Dozen Eggs for just $1.28! French’s French Fried Onions Just $3.34 At Walmart! Here’s a nice deal for you at Walmart! French’s French Fried Onions for just $3.34! Little Hug Fruit Barrels Variety Pack Just $2.48 At Walmart! Grab Little Hug Fruit Barrels Variety Pack for just $2.48 at Walmart! Minute Ready To Serve Rice Just $2.48 At Walmart! Score Minute Ready To Serve Rice for just $2.48 at Walmart! FREE Nutella Hazelnut Spread PLUS $0.52 Moneymaker At Walmart! Get Nutella Hazelnut Spread for FREE at Walmart! Bush’s Hummus Made Easy Mix Just $0.12 At Walmart! Here’s a new coupon for you at Walmart! Bush’s Hummus Made Easy Mix for just $0.12! Evol Single Serve Meal Just $1.75 At Walmart! Grab the Evol Single Serve Meal for just $1.75 at Walmart! Orgain Organic Protein Almond Milk Just $2.48 At Walmart! Orgain Organic Protein Almond Milk for just $2.48! Lipton Recipe Secrets Just $1.12 At Walmart! 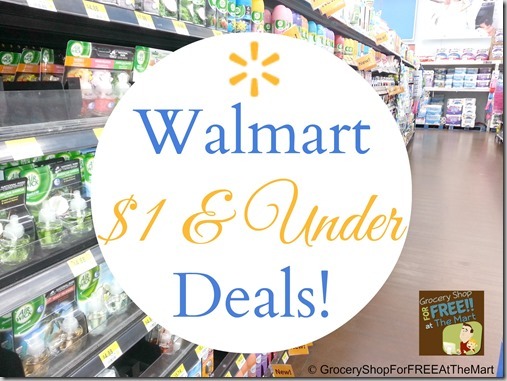 Head over to Walmart and get Lipton Recipe Secrets for just $1.12! Smart Balance Buttery Spread Just $1.03 At Walmart! Get Smart Balance Buttery Spread for just $1.03 at Walmart! Evolution Fresh Cold Pressed Juice Just $0.73 At Walmart! Get Evolution Fresh Cold Pressed Juice for just $0.73 at Walmart!